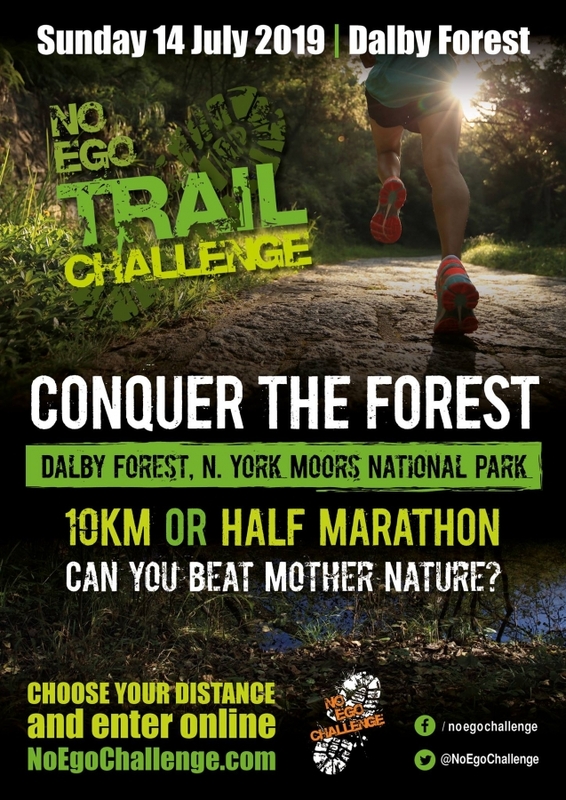 NO EGO CHALLENGE brings the toughest, muddiest, funnest & best organised EVENTS to the NORTH OF ENGLAND. 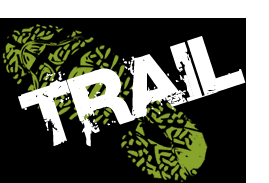 Trail Runs & Head Torch ''Night Runner'' Races, our events are accessible to all & are specially designed to push your mental & physical boundaries. Leave your EGO at home. The CHALLENGE is personal! Date announced for Conquer The Forest 10K & Half Marathon 2019!